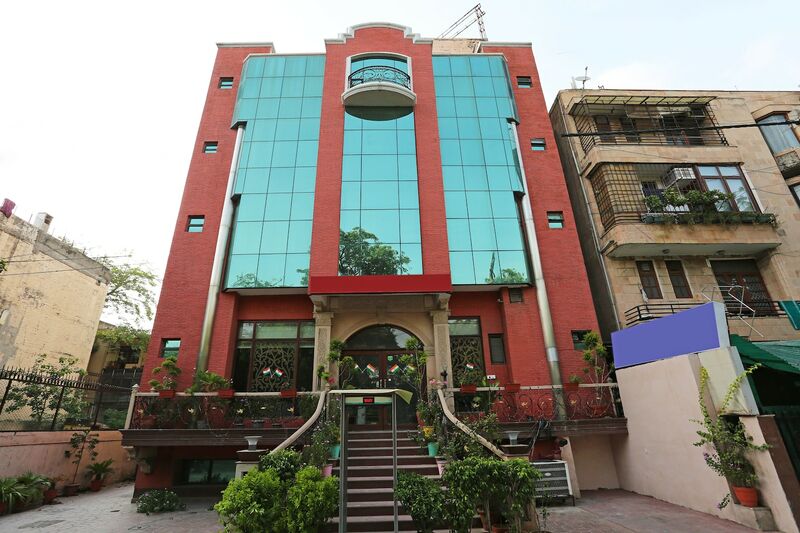 Hotel Corporate Park is a refined and tasteful hotel located right on the Outer Ring Road in Greater Kailash. Landmarks nearby include Siri Fort, Lotus Temple, Haus Khas Forest, and Greater Kailash metro station. The spacious rooms have wooden flooring and velvet curtains and sofas that give it an opulent look. Amenities offered in the hotel include free Wi-Fi, hair dryer, TV, AC, geyser, mini fridge, room heater, in-house restaurant, conference room, and dining area. Popular restaurants in the area include Ashirbad, New York Slice - Express, Country Curries, Cocoberry, and Food Junction. For shopping, you can visit Nehru Place, CR Park Market, and Kalkaji Main Market.